You may be accustomed to the idea that best-in-class service, price, and execution are mutually exclusive. 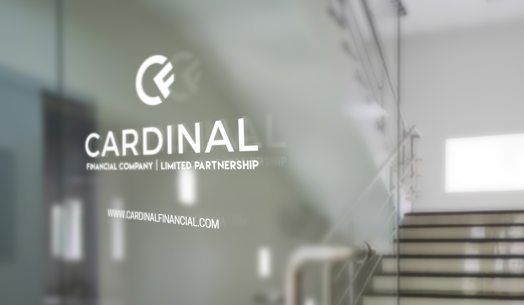 At Cardinal Financial Wholesale, these essentials converge—backed by fast proprietary technology and human expertise. At Cardinal Financial Wholesale, our vision is to lead and disrupt the wholesale lending industry by modernizing the way home loans are obtained. We leverage best-in-class service, price, and execution to uphold the fundamental importance of the broker in homeownership and deliver a lending experience that redefines the standard. 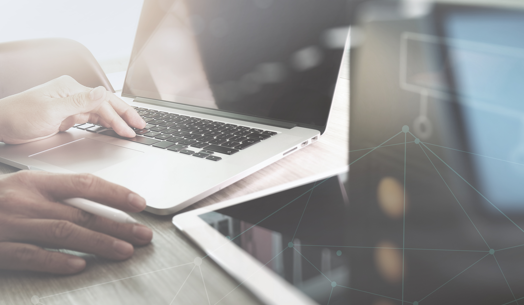 At Cardinal Financial, it’s our mission to leverage and invest in people and proprietary technology to deliver a wholesale lending experience that redefines the standard. 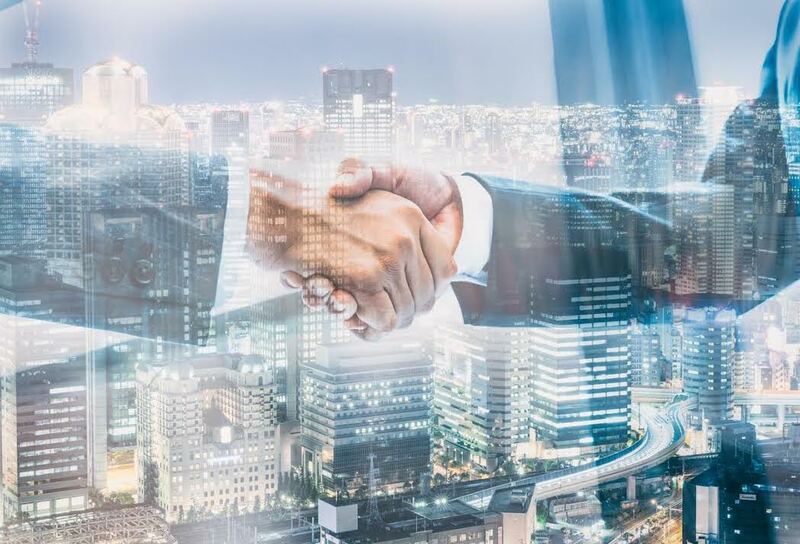 We’ve created a culture around building and sustaining partnerships—with our brokers, our customers, and our colleagues. We believe that investing in our people is just as important as investing in our proprietary technology. While our innovative technology sets us apart, we wouldn’t be successful without the power of human expertise. Headquartered in Charlotte, NC, Cardinal Financial is a nationwide direct lender that provides modernized home financing solutions. Since 1987, we’ve been committed to facilitating a lending experience of unrivaled transparency, simplicity, and value. We have nearly 1,000 employees across the country who are routinely generating billions of dollars in loans and connecting borrowers to their homes every day. Our business is fueled by our passion for connecting people to the home of their dreams. A lot of lenders will tell you they’re the best, but at Cardinal Financial Wholesale, we can prove it. We’ve earned the approval and respect of the industry and provide a comprehensive product line.